The Lucky Amulet evokes circumstances helping your cause, showing the best path, and the way to success. If you are ready it will help open your eyes to see the opportunities showing up in your life, relaxing you so you are able to move from fear into openness to new possibilities, willingness to go with the flow and say YES to following your intuition. It is one thing for the circumstances of your luck to show up in your life, it is another for you to see recognize and act on them. Let the Lucky Amulet help you. Say, YES to luck. Luck attracts luck. 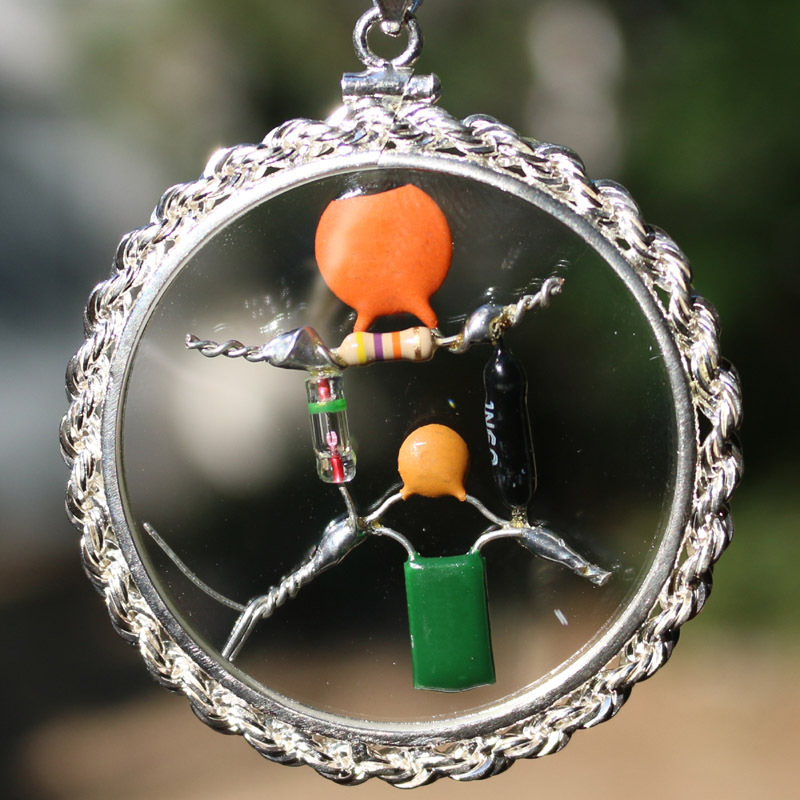 So, no matter how lucky you may already be let the Lucky Amulet help you increase your luck. Give us a call (800 869-0658 / 530 271-2239). Whether you have a question about a particular amulet, or would like some help trying to decide between the options, we have experienced folks available to answer your call. Our phone operators use the amulets themselves and have heard testimonials from hundreds of happy customers. They have the background and willingness to help. If you happen to call when the phones are busy please leave a message. We will get back to you as soon as possible. UrthGame Prosperity Path is a perfect companion practice with Brane-Power amulets. Whether you are new to the beta-blocker technology or an old hand, the gaming orbs from UrthGame work synergistically with Brane-Power.